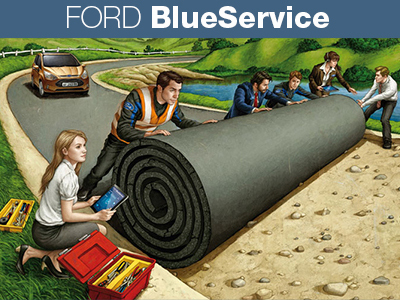 O'Donnell Motors are a Ford franchised and family run business serving the community in the northwest and beyond for almost 40 years. We offer a full range of motoring services from our premises located just 10 minutes from Donegal Town on the Killybegs road. We carry a large range of stock at all times to suit every budget. Every car is inspected and approved by our technicians to ensure the highest standards and hassle free motoring. 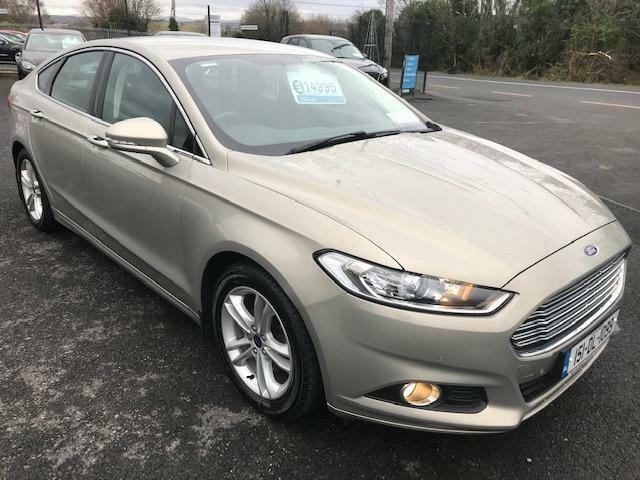 If you are looking for a particular car we have an extensive network of contacts throughout Ireland and the UK which means we can source a vehicle to suit you, just give us a call. If you require vehicle finance solutions we can tailor a package to meet your needs and budget, whether it be hire purchase, leasing or contract hire. We also provide a full compliment of back up services meaning we can meet our customers every need. 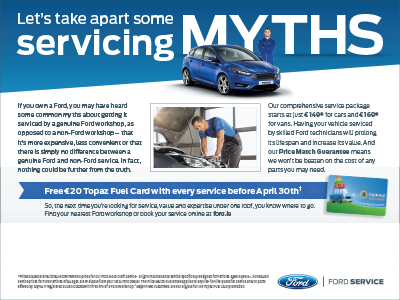 Great value servicing and vehicle repairs are carried out by our experienced technicians. Our state of the art body repair and vehicle respray facilities mean that we repair you car to the highest standards. If you have an accident, no problem! Just call us and let us look after the rest. We can provide vehicle recovery and delivery nationwide. We provide insurance estimates and have many years experience dealing with all the major insurance companies, ensuring you vehicle is returned to you as good if not better than before. We also provide replacement vehicles and have car and van hire solutions to suit your needs. 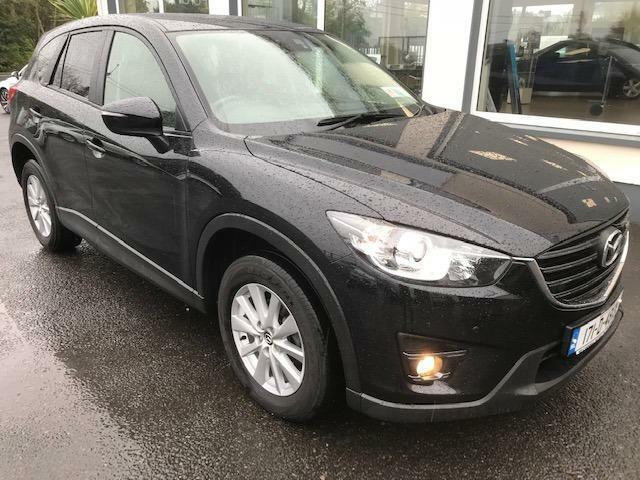 Our policy is putting the customer first and taking the hassle out of motoring in a professional and cost effective manner, so whatever your motoring needs don’t delay, call us today.